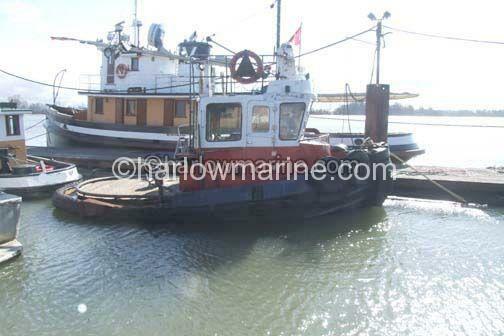 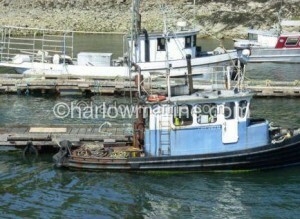 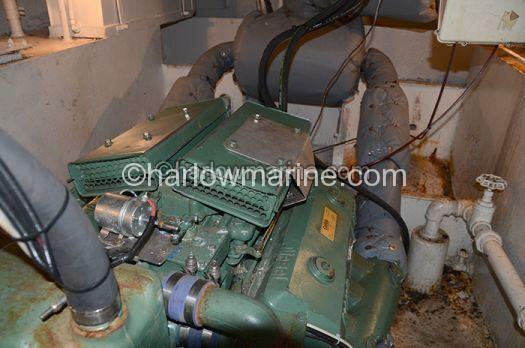 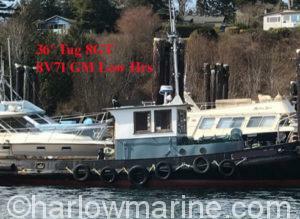 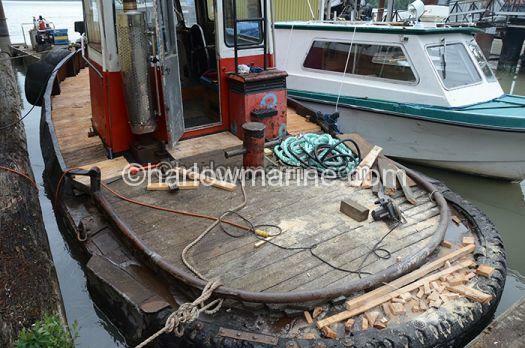 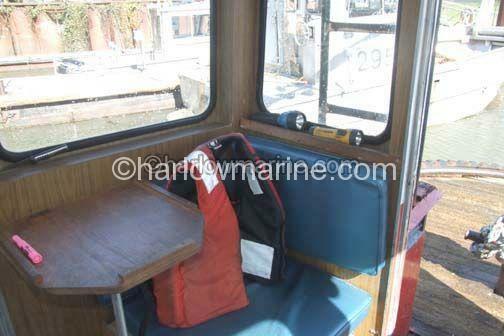 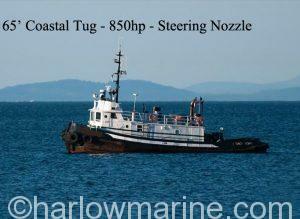 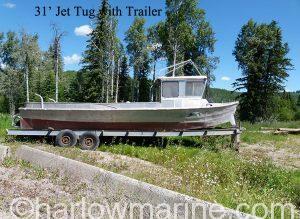 Remarks: This is an exclusive listing to Harlow Marine. 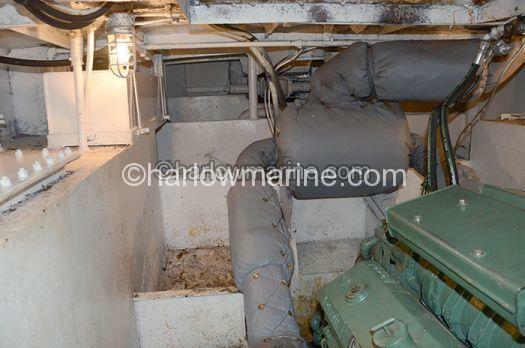 Call our office to arrange an immediate inspection. 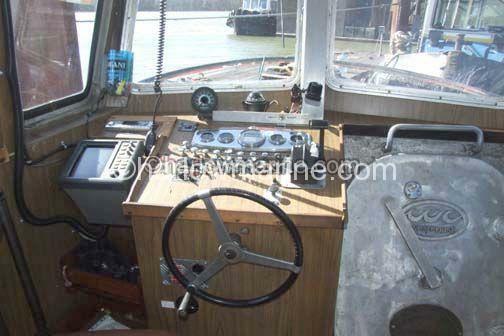 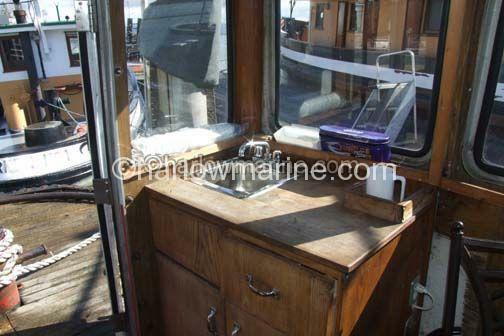 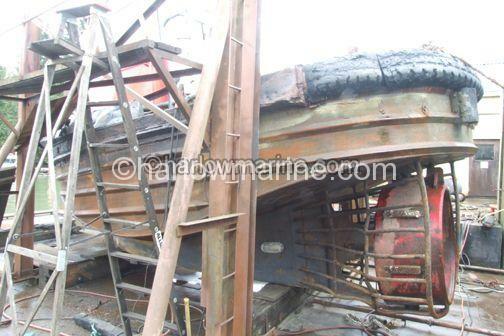 On recent re-refit – new bulwarks, new cutlass bearing, new microwave, new fridge.